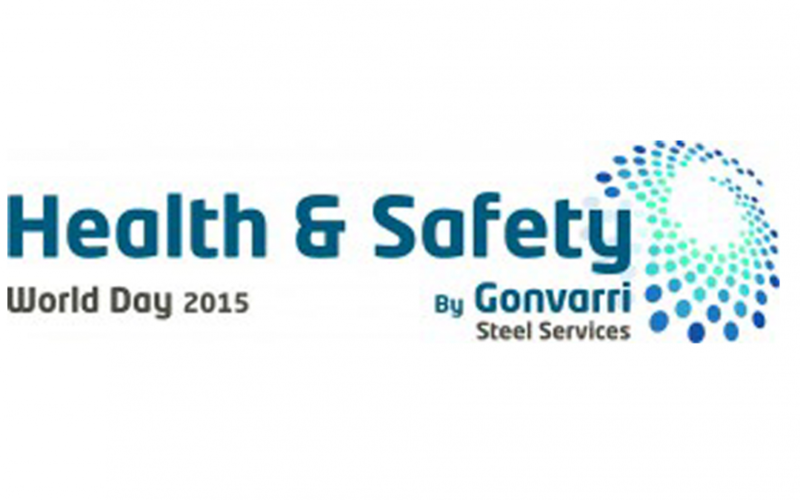 On the occasion of the celebration of the Occupational Health & Safety Word Day, on 28th April, Gonvarri Steel Services (GSS) launched an initiative to all its plants, in order to encourage a real preventive culture in every level in the organization, under the slogan “Join us in building a preventive culture in Occupational Health and Safety“. From today until April 28th begins a competition between different plants GSS, which will be able to upload in LTC Group Gonvarri: OH&S World Day different pictures that represent one of the 10 commandments of Health and Safety and another two categories created for the office staff. The plant with the highest number of pictures uploaded will receive a diploma and there will be a prize for the most voted picture of each category. Gonvarri Steel Industries (www.gonvarri.com), is a leading European industrial group in steel service centers and renewable energy components. In 2014, it has shown again all its dynamism by buying two companies: Çepas, in Turkey, and CENO, in Colombia, and by opening two manufacturing plants in Brazil, one in 2014 South Africa and other one in China. Its EBIDTA grew by 16% to 177 million Euros in 2014.